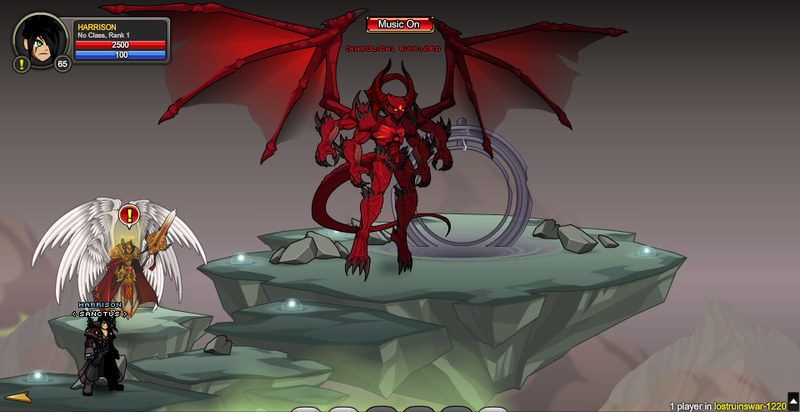 The avatars have been freed, but the Infernal Invasion has begun! Note: Also see Celestial Realm. Note: This screen unlocked when the War Meter reached 100%.